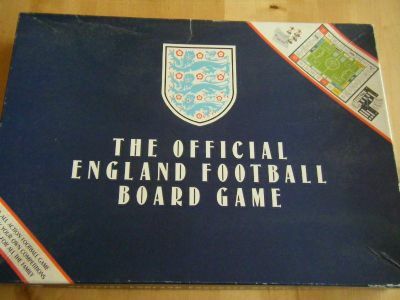 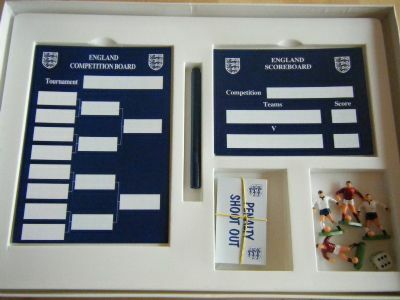 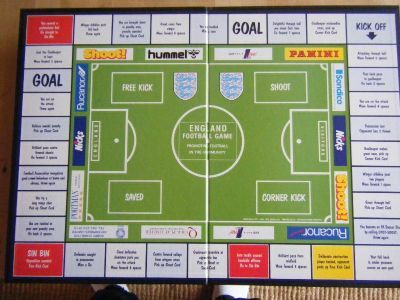 A very basic monopoly style board game themed for the England football team. 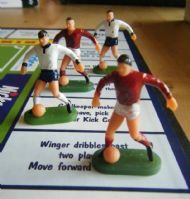 Nice figures and wipe clear scoreboard but little else. 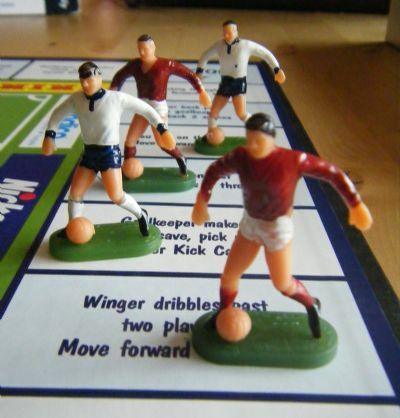 The painted player figures are the highlight of this set.